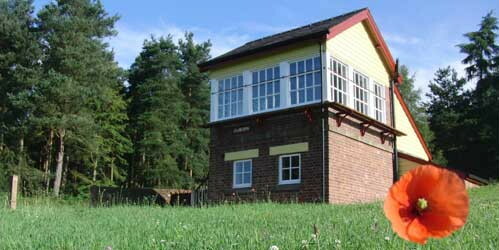 Nestling at the bottom of Whinfell Forest, the Signal Box was once used to control the crossing and operate the points at Cliburn Station, on the Eden Valley Railway. 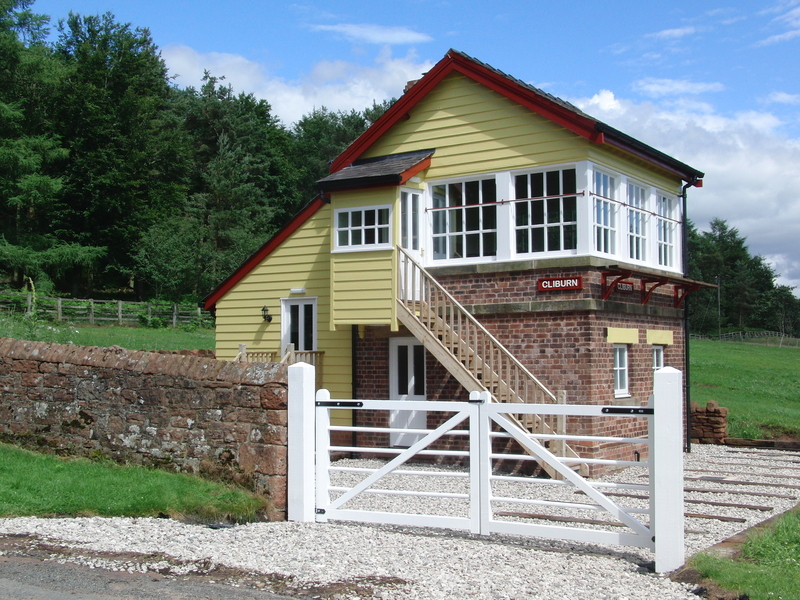 It now offers unique, luxury, self-catering accommodation in a previously working and recently renovated railway Signal Box, with private garden, access to a private 14 acre wood and parking for two vehicles. 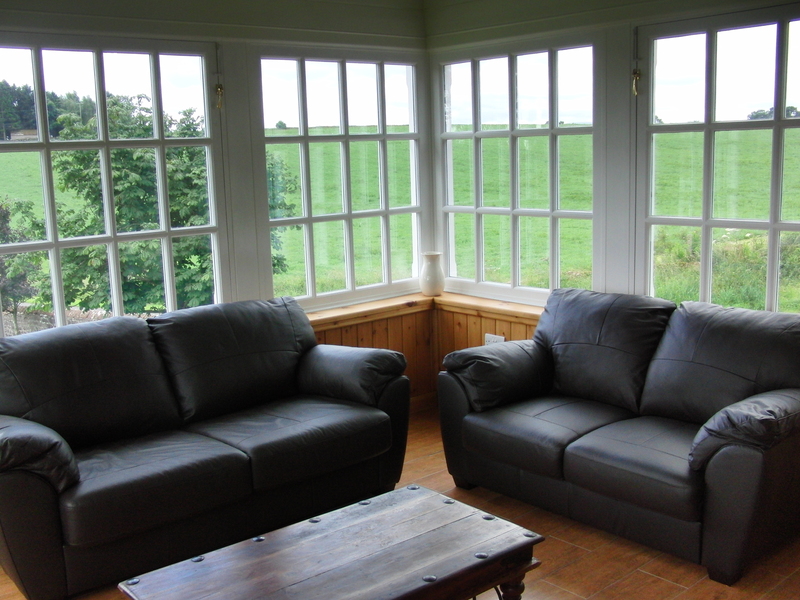 Ideally suited for two people, the signal box can accommodate four people, using a sofa bed in the lounge. It offers a first floor lounge (with views of the Eden Valley to three sides), a modern dining/kitchen, a double bedroom and ensuite bathroom. Under floor heating and hot water are provided by an environmentally friendly geothermal ground source heat pump. Please note that unfortunately, due to its historic nature and design with stairs, this property does not have wheelchair access but is suitable for some guests with restricted mobility. 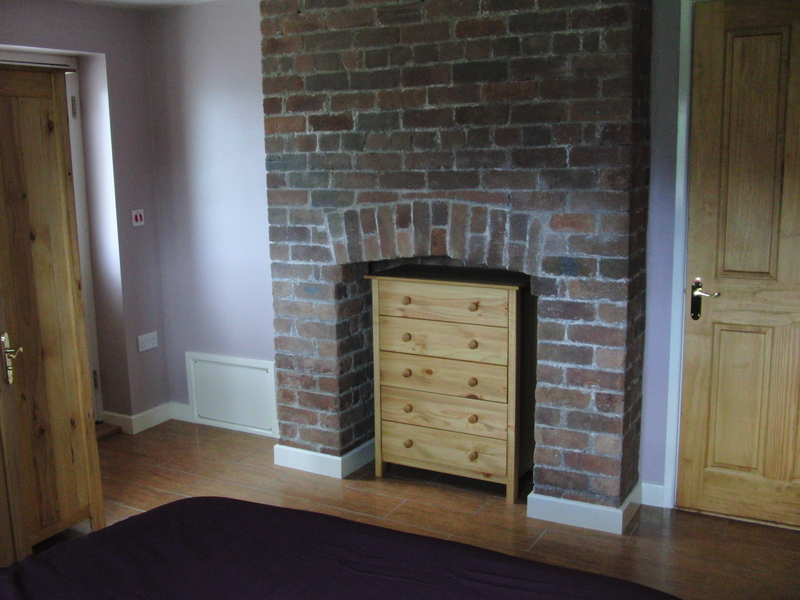 32” TV with freesat, DVD player, iPod docking station with radio, two leather sofas (one of which is a sofa bed) and cosy wood burning stove. Dishwasher, electric cooker, ceramic hob, fridge, microwave, toaster, kettle, dining table and chairs. Double bed, wardrobe, set of drawers, bedside tables, dressing table, hairdryer and DAB clock radio. Walk in shower, sink, WC, mirror and shaver socket. Private gravelled and grassed areas with parking for two vehicles, garden furniture and barbeque. Towels, bath-mat, tea towel and bed linen are provided, freezer, washing machine, hoover, small selection of DVDs and games available upon request, along with a travel cot, highchair and/or bed guard. 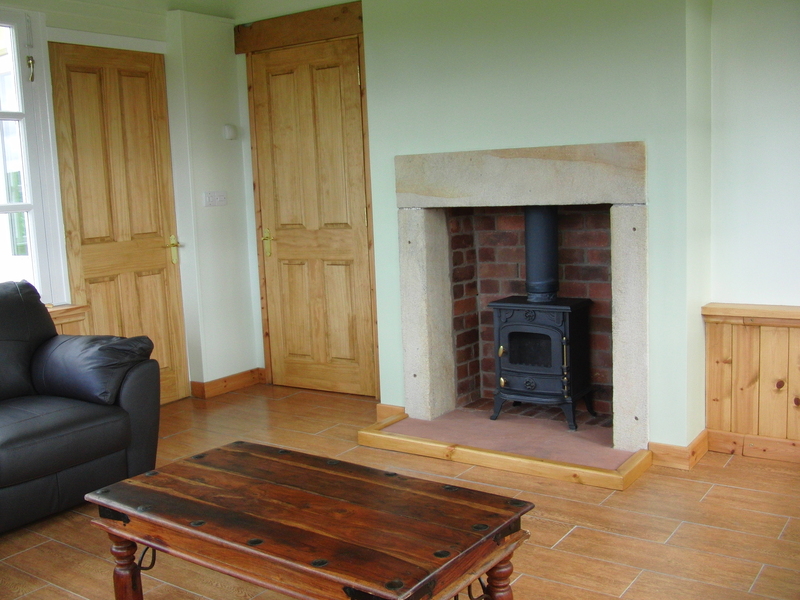 A small amount of wood is provided for guests to enjoy the wood-burning stove, but further supplies should be purchased as heat is provided by the underfloor heating and is included in the price. Bicycle storage is available in the shed behind the Signal Box, however large parties are welcome to store their bikes in our secure barn. Please ask for details. 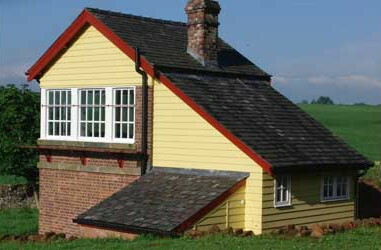 Please note that the signal box is pet and smoke free due to the high standard of finish and decoration.